Price: $2,800 (paid in full). Payment Plan option available. Interested in becoming a yoga teacher or expanding your personal practice? Latitude 44 Yoga Studio has established a thorough and respected 200 hour Yoga Teacher Training program that enables you to pursue your goals. 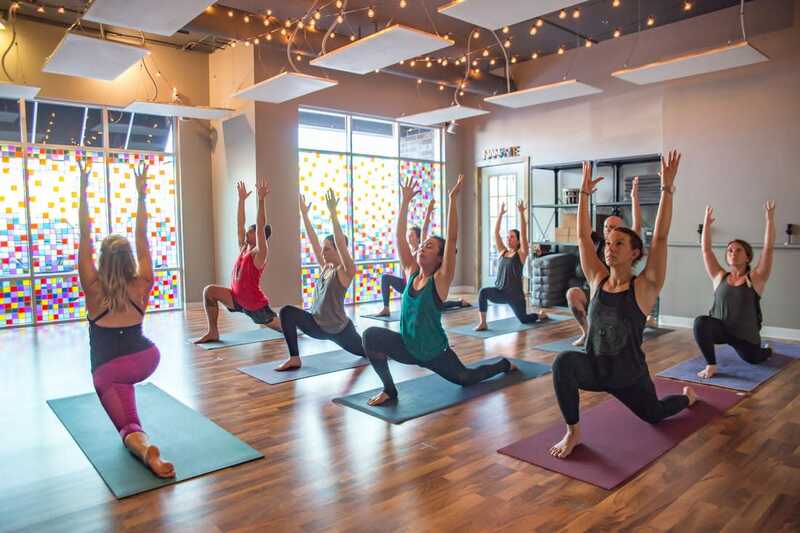 In this training, we dive into yoga philosophy, teaching methodology, anatomy & physiology, practice teaching, effective hands-on assists, cueing to the physical and spiritual level to deepen the students' experience, and ethics surrounding yoga and truthfulness. This is a vinyasa based teacher training that empowers trainees to find their own voice while upholding respected yogic traditions.